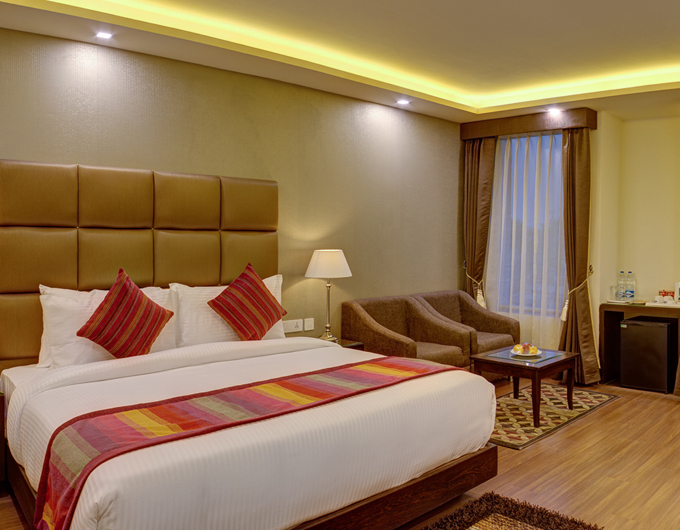 Equipped with contemporary decor, a work area with desk and all standard room amenities, the Executive Room is designed with your comfort & convenience in mind. Each spacious, comfortable Executive Room at Days Hotel Jalandhar comes with its own generously spacious bathroom & cubicle shower vestibule. These are all the ingredients you need for a quiet nap, rest, whole body rejuvenation and a good night’s sleep.